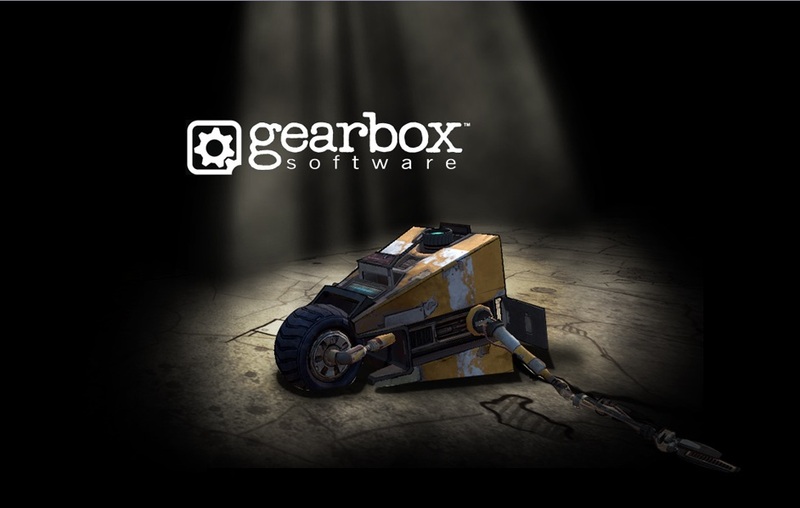 Gearbox is one of the leading names in the gaming market with many of its series being a huge hit. This time around, they are working on something big, we are not sure what exactly yet. There is only one thing certain so far. It is the fact that this series is going to be different from the previous games of the company. Rather than the traditional adult-oriented games, Gearbox is bringing in a family-friendly games series this time. Let’s see what we can expect from it. 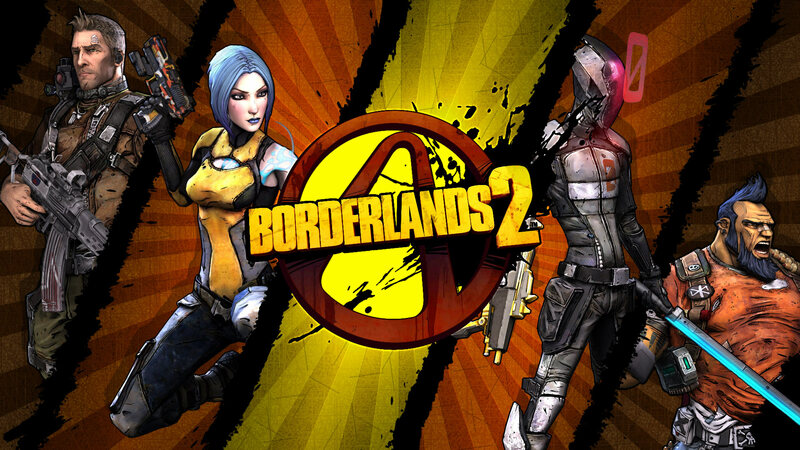 Gearbox is so far quite secretive regarding this new game series that they are working on. But they have given some sure leads regarding this. John Vignocchi let us in on the news when his announcement today. He is going to be a part of the Gearbox publishing as an executive producer for their soon-to-appear project. It is integral to remember that Gearbox Publishing is separate from Gearbox Software. Its main task is to deliver titles to third parties as a division of the company. In his tweet today, Vignocchi announced that the new project would surprise everyone. It will be a source of happiness for everyone from the age of 6 to 60. He said that he was eager to share more and could not wait for it. However, it is obvious that he will not divulge any details yet since the series in its initial stages. This tweet surely rises hope among gamers and they are excited to see what Gearbox has in store for them. If there is one thing that we can be sure of it is that, the project will not have any toy sales. Since John Vignocchi has worked with the game developing team of Disney, we might expect him to head a toy-sales project. However, this is not the case. Vignocchi is not going to bring in anything like Disney Infinity’s toy-to-life project this time. Still, we know that it is going to be friendly to kids too. This is because he said that it was going to be for all ages. The fans are awaiting this surprise eagerly, but right now, their eyes are on the release date of Borderlands 3 release date. Gearbox is soon going to reveal a date since all their preparations are almost complete. Let’s hope that whatever comes out is really fun and engaging.